This is a short video - photo story for the pupils of 6th class. 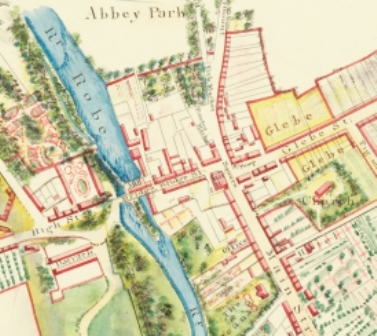 It gives a short over view of some of the historic sites around Ballinrobe. The clip will be used as an aid to introduct children to video work. Well done, are you related to Martin? I loved the video and it made me more determined than ever to search for my roots (the Walshes) in Ballinrobe.